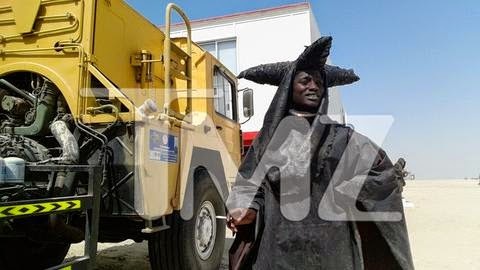 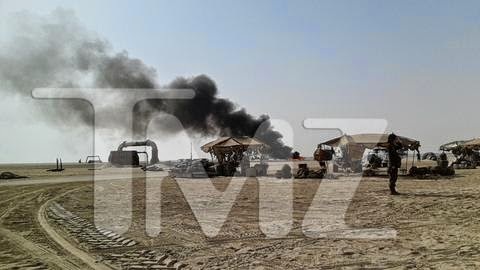 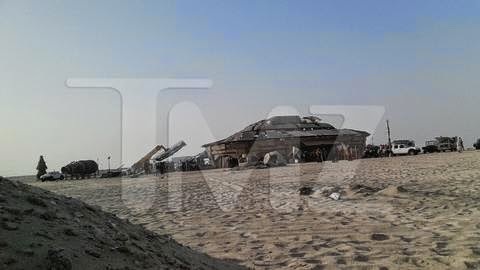 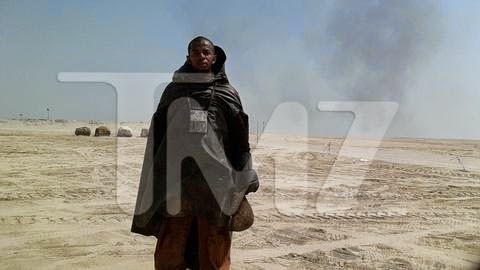 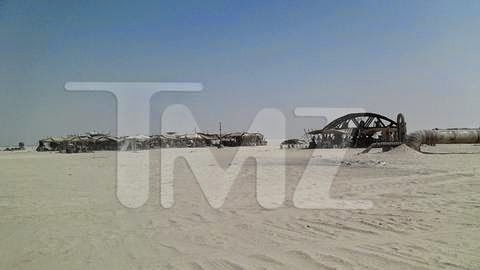 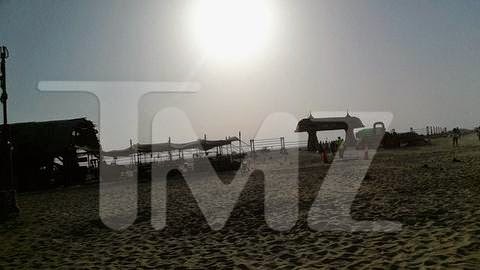 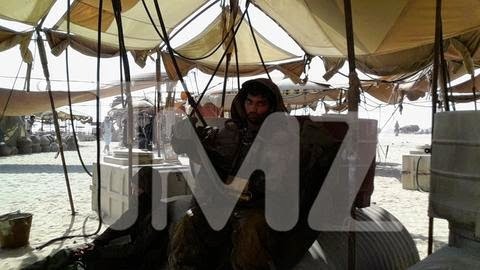 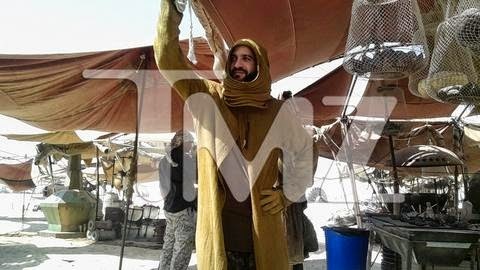 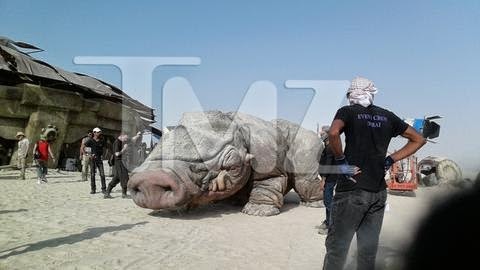 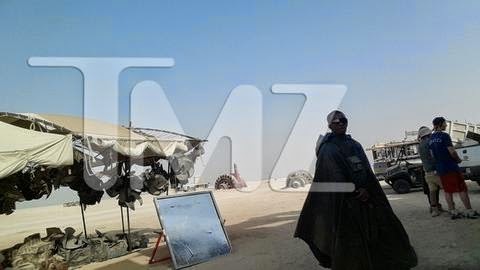 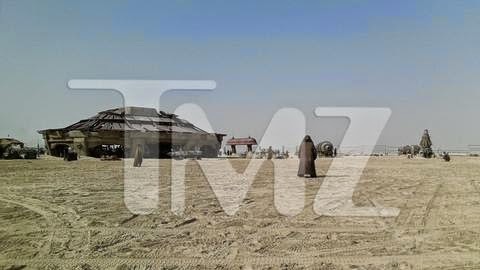 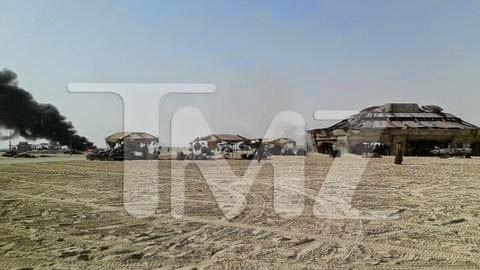 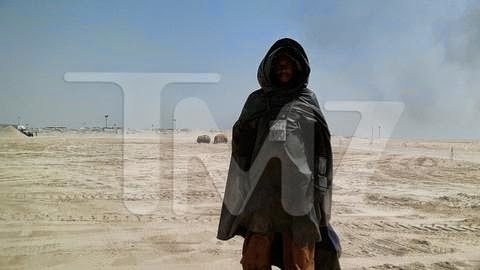 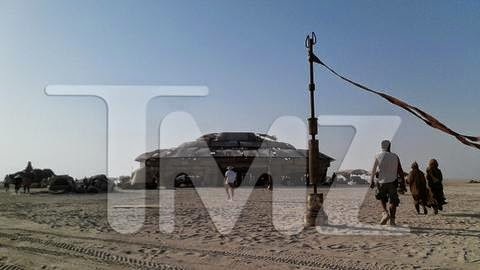 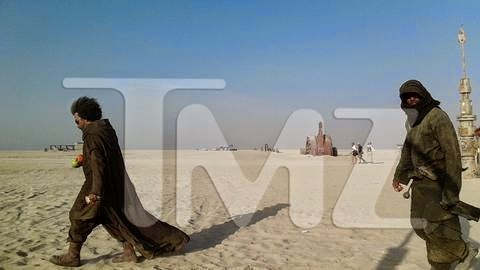 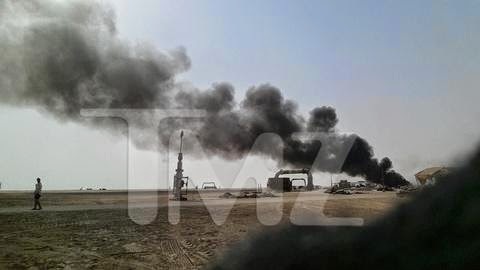 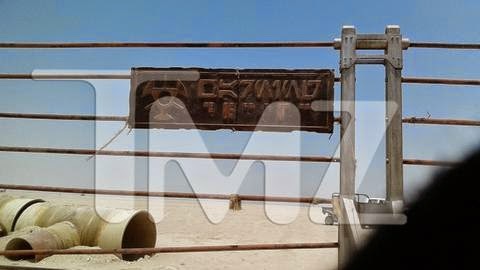 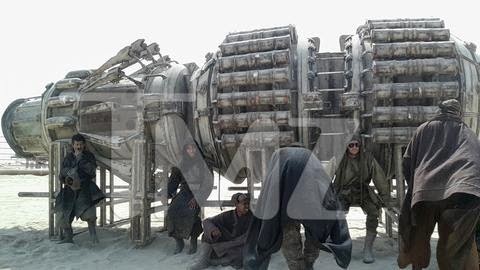 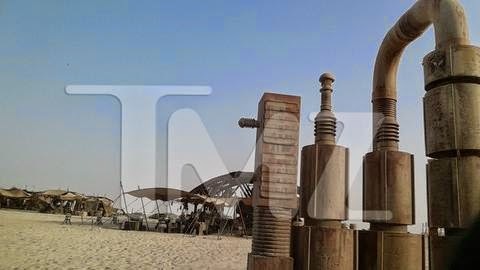 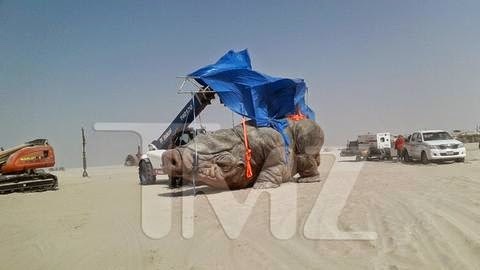 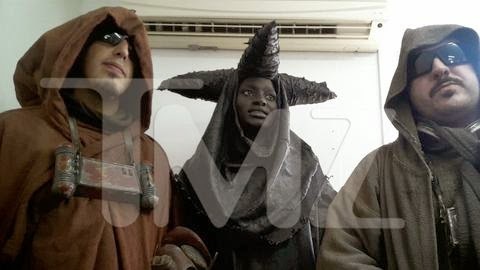 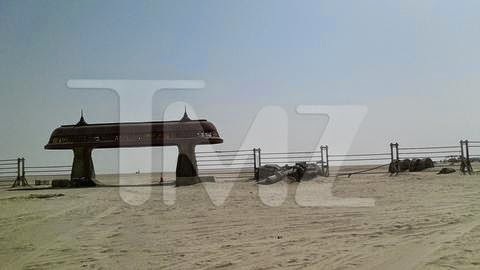 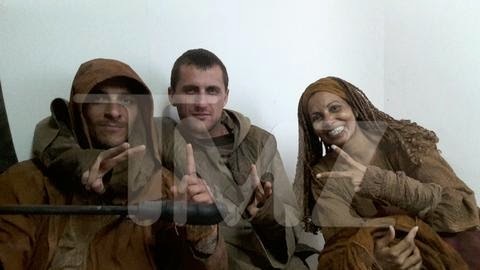 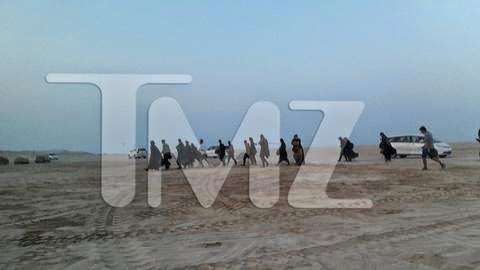 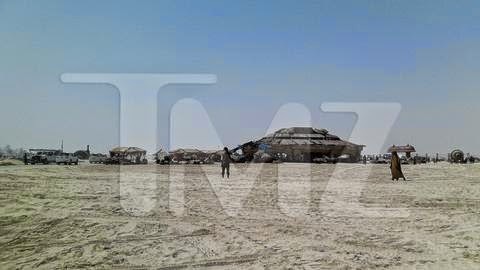 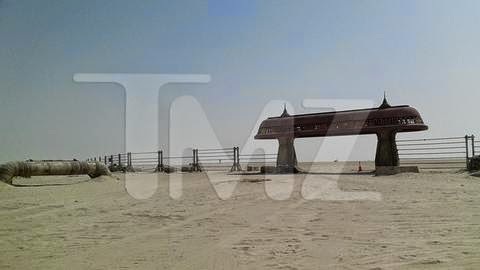 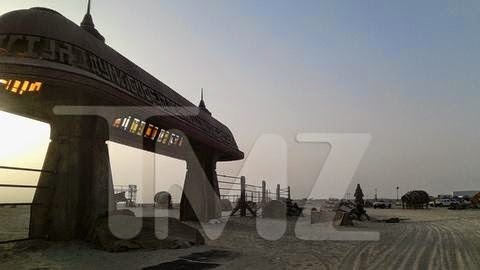 The folks at TMZ have acquired a massive pile of set pics from the sequel, which show off various creature designs, absolutely massive set pieces and one extremely huge alien creature. 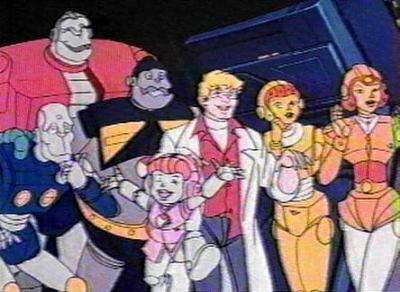 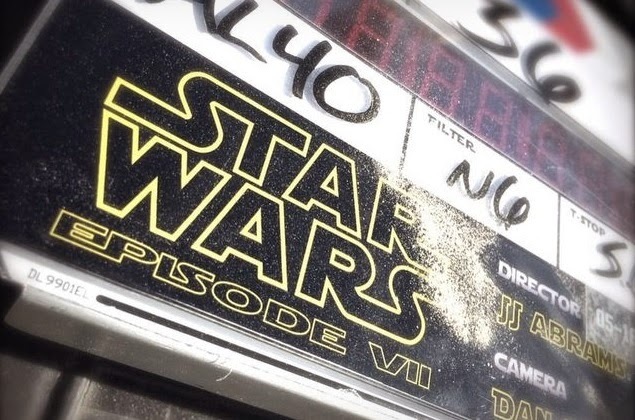 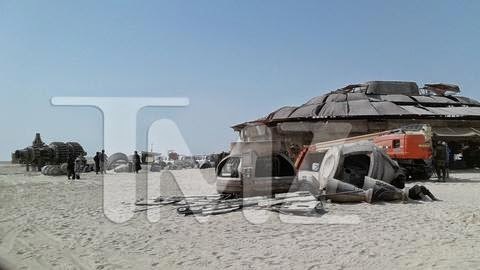 There will probably be a fair bit of CGI by the time it’s all said and done, but it looks like Abrams is going all in for some practical effects. 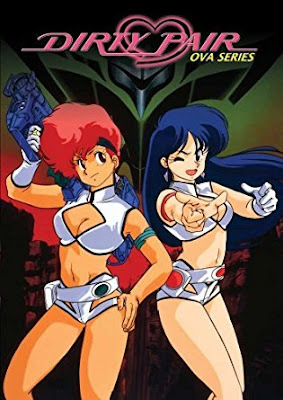 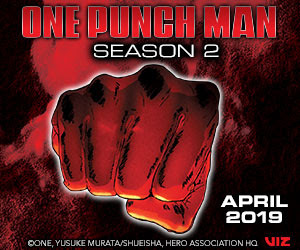 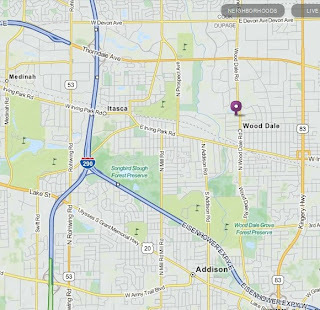 So, fingers crossed. 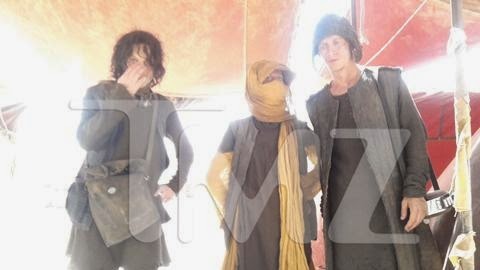 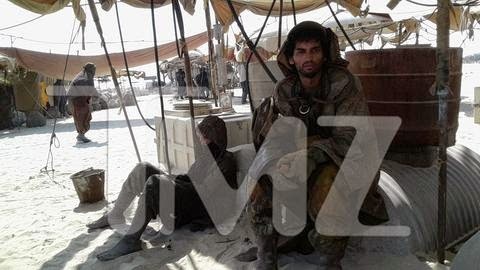 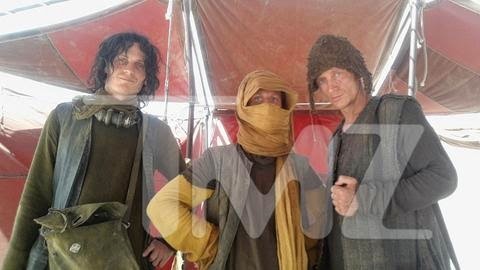 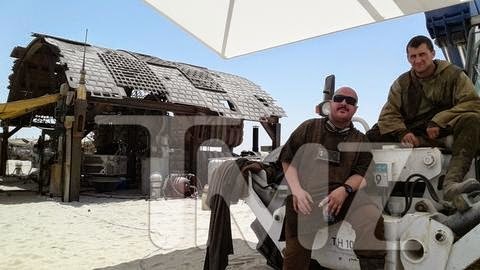 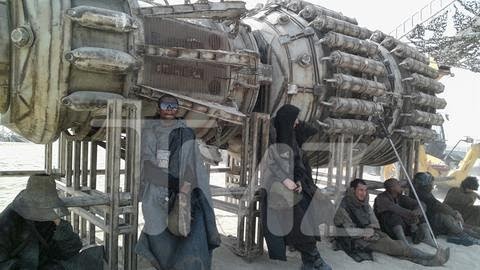 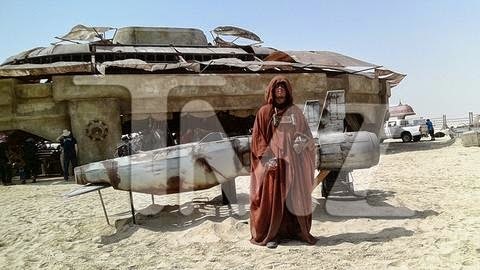 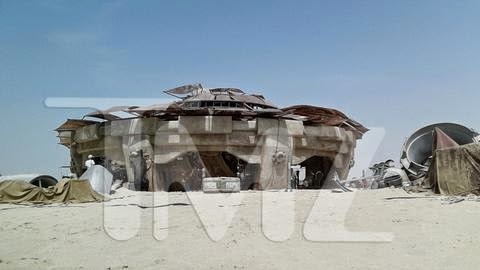 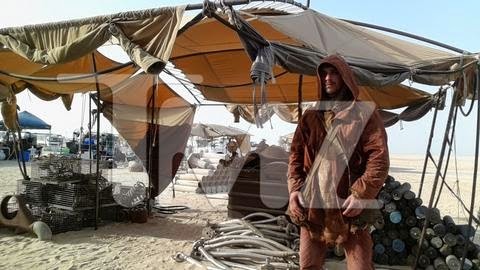 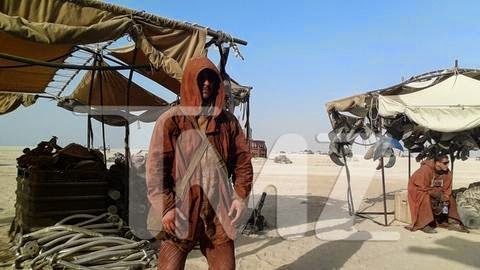 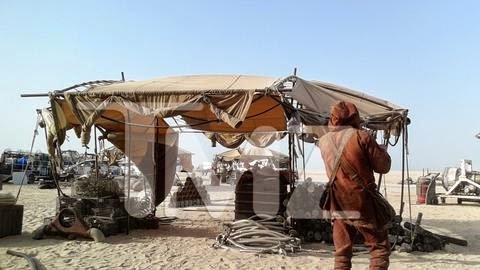 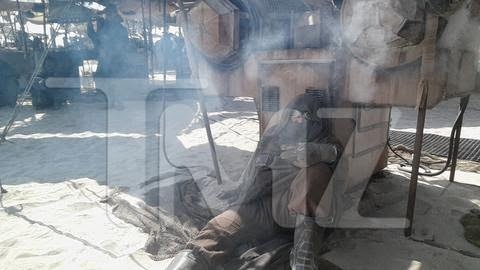 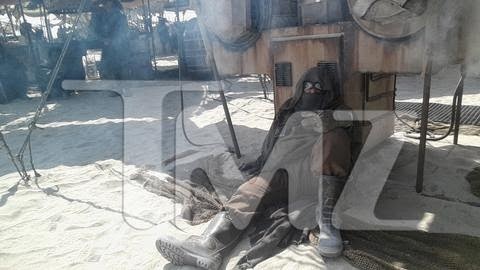 Check out some of the set pics below and let us know what you think they’re building out there in the desert.